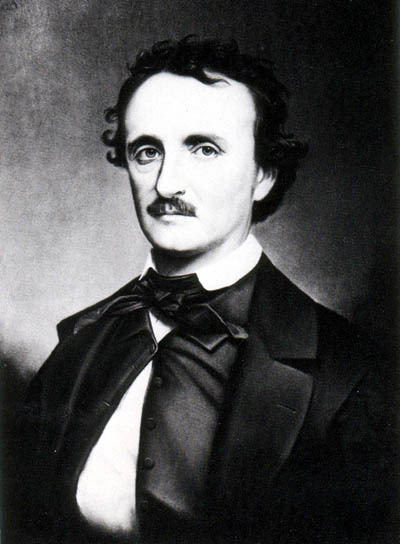 I know legend has that the American writer Edgar Allan Poe died a drunk on the streets of Baltimore in 1849. Yet in the spirit of first Ronald Reagan, and now Jake Tapper, trust but verify, can we be so sure? Poe does bears a certain resemblance to Robert Stacy McCain .